Beautiful two bedrooms, two bath condominium located in one of New York's best 24-hour doorman buildings. This home has a renovated kitchen, wood floors, open views, great light and great closet space. Washer and dryer in Apartment! The Concorde Condominium offers the finest of services and amenities for its residents. There is a landscaped rooftop, gorgeous health club with pool, on-site garage, available storage, children's playroom, laundry room, and bike room. 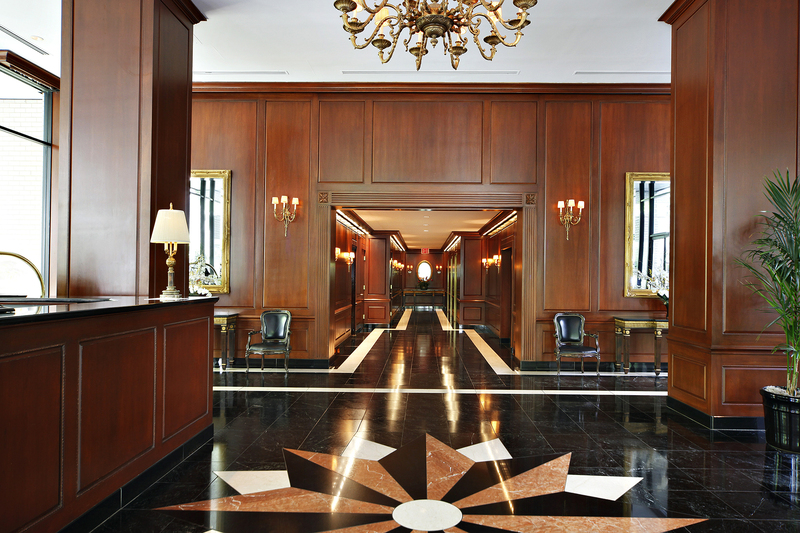 The Concorde is steps to top restaurants, public transportation, shopping, Central Park and Midtown offices. The lobby and all common areas are beautifully renovated. No pets allowed. This is a wonderful home in one of New York's finest buildings.